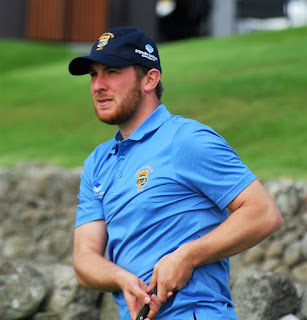 The bid by Kris Nicol (Dunes Golf Centre) for a fifth successive win on the North-east Golfers' Alliance circuit was thwarted by Cruden Bay tour pro Kevin Duncan at sunny Stonehaven Golf Club today. He pipped Nicol and Ross Cameron (McDonald Ellon) by one shot at the head of a field of 87 competitors. Cruden Bay's Chris Gilbert, pictured right, had the lowest outward half of 29 but lost that advantage with an inward half of 36 to finish joint fourth with a 65. 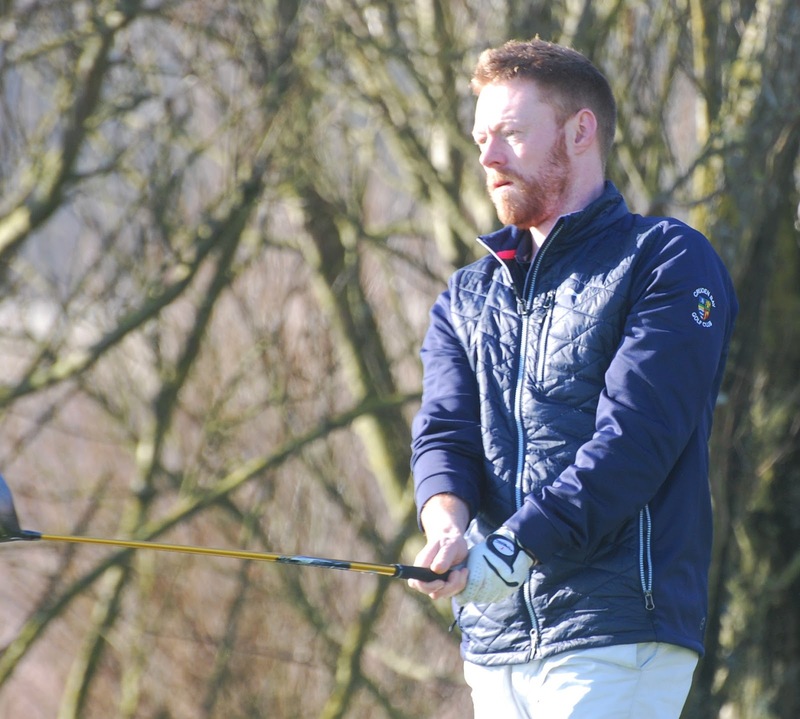 Duncan, who won the Scottish Alliance championship at Boat of Garten last October, will miss next week's Alliance fixture at Kintore. He is returning to Morocco for a Pro Golf Tour competition.